The P.E.F. 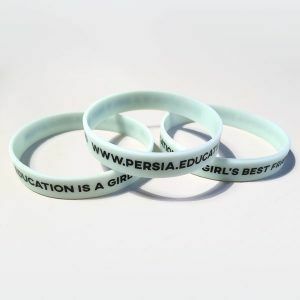 wristband campaign is designed to support an unique scholarship fund. This fund is used to award scholarships to students between the ages of 11 to 15, who are interested and involved in character or civic education at their school or in their community. 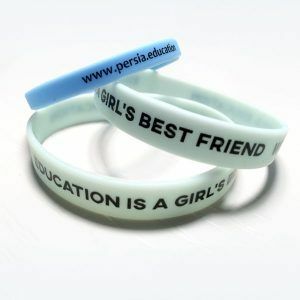 Its motto ‘Education is a Girl’s Best Friend’ is designed by P.E.F. to highlight the importance of education for all, in particular girls who bear the potential of becoming mothers, the first educators of the next generation. Show your pride and support your children by purchasing the one of a kind P.E.F. Scholarship wristband while our supplies last. Perfect for party treats or community events.